BASKETBALL SPOTLIGHT NEWS: Black Mambas Strike In Texas! 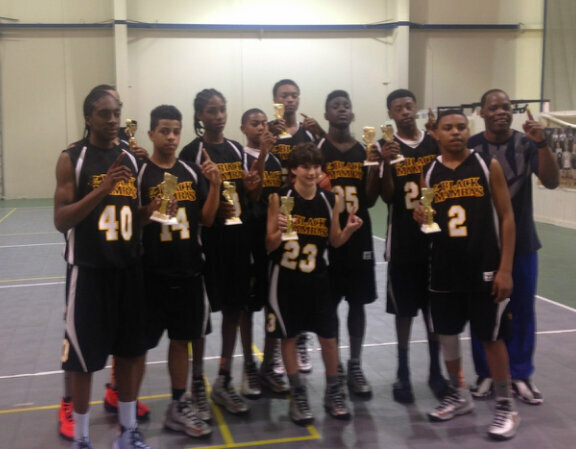 The Black Mambas defeated the Texas Celtics 63-58 to win the Texas Two Step Championship. Deondre Bournes led the way with 15 points and Marques Watson sealed the deal with two free throws in the closing seconds. Congrats to Coach Powell and his troops for bringing home the title.